Few months ago I received email from gentleman from Germany and he offers me options to work for German magazine Flieger Revue. After nice and honest introduction, I was informed that I am not the only one who is asked for the terms for contributing, but the publisher contact few others illustrator and they will choose the one with best offer and performance. I was greatly surprised when some time ago I get email and info that I am chosen to be illustrator who will work for Flieger Revue and we will start soon as we make agreement. Interesting that after many years I spent in the field of illustrating and work for many clients from several countries, that was first time that I made signed agreement and terms inside is fair. 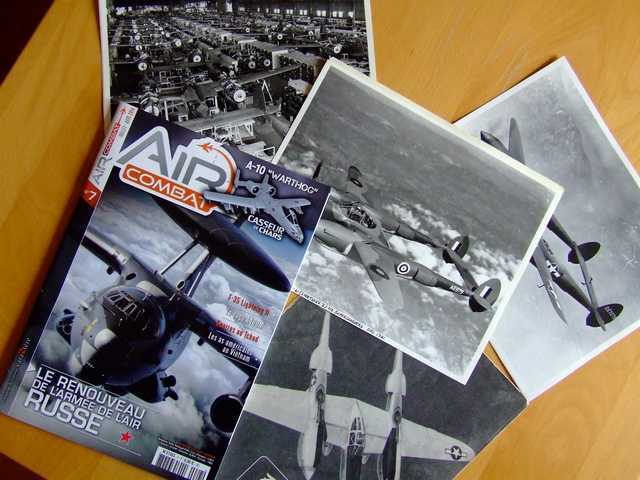 Very soon our basic cooperation was expanded much- we make agreement to cover one serial in magazine with color profiles but I also start to publish historic articles and model builds. 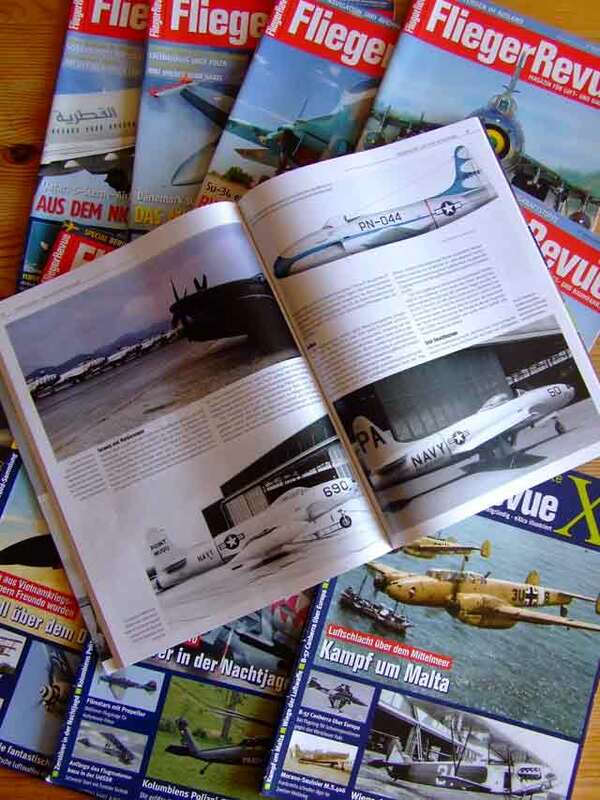 Historic articles were released in Flieger Revue X and this is history dedicated magazine published bimonthly. It is top quality magazine and right now is released issue no 50!!! Other good news is that I stop working with Lanasta, culmination present their refuse to pay any more so I quit. In this moment I am waiting for new series to start, French publisher Caraktere will possibly start Horst Serie of their Air Combat magazine and I hope many good titles to come there. 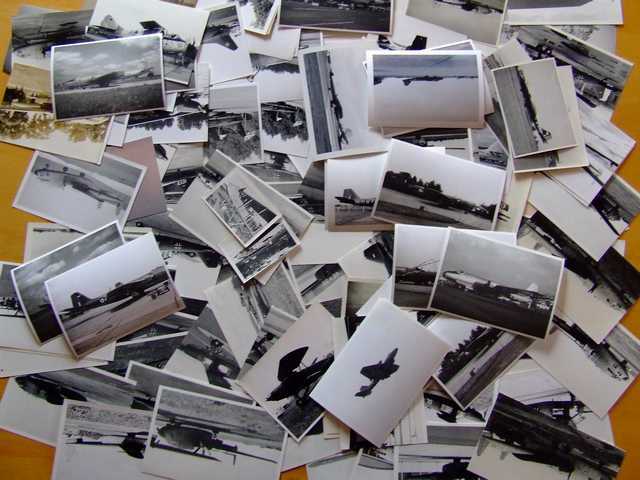 This entry was tagged art, Flieger, history, model, Revue. Bookmark the permalink. Lanasta has a very, very strange commercial policy, even with customers ….